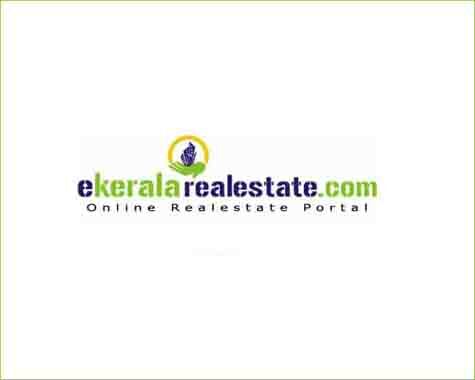 House for rent in kazhakuttom. near mahadeva temple. 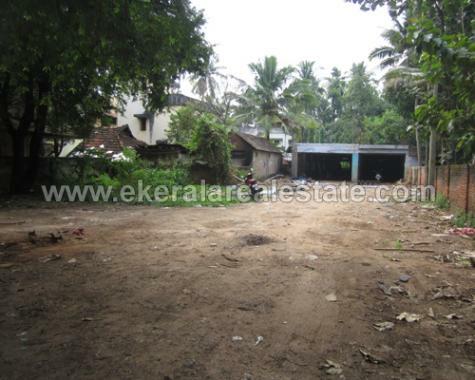 3 bedrooms one attached and one common bathroom. hall dining room sit out. those who interested Pls contact 9539530668.